The niest way to get around Minneapolis just got nicer! 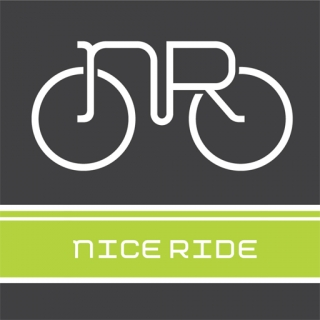 Located in Minneapolis, MN, Nice Ride is the nation's largest bike sharing program. Now with Nice Ride MN Map, you can find the bike kiosk nearest to you! Timer with an alarm to prevent fees coming soon! Nice Ride name and logo copyright 2010. Used with permission.